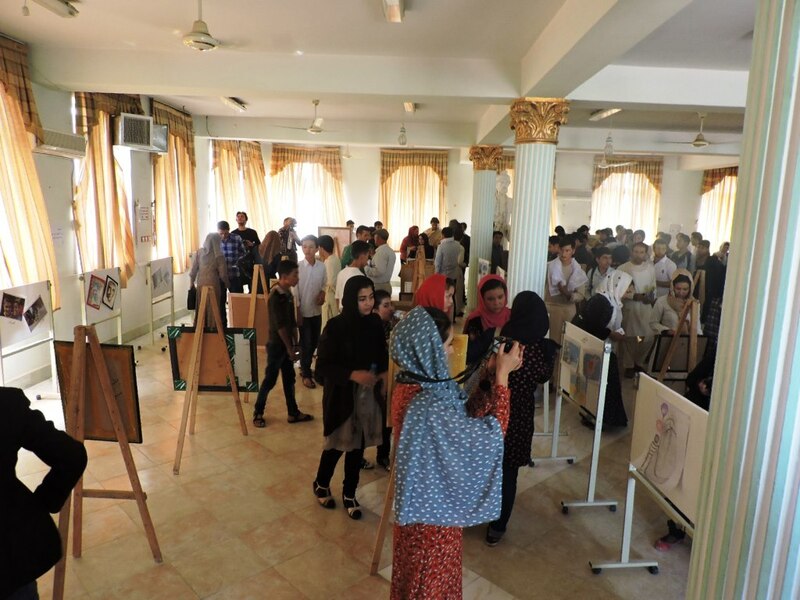 “Me and My Dreams” was the name of the event held by the Balkh cultural container on the 21th of July 2016 at the Ferdowsi Library of Mazar-e-Sharif. 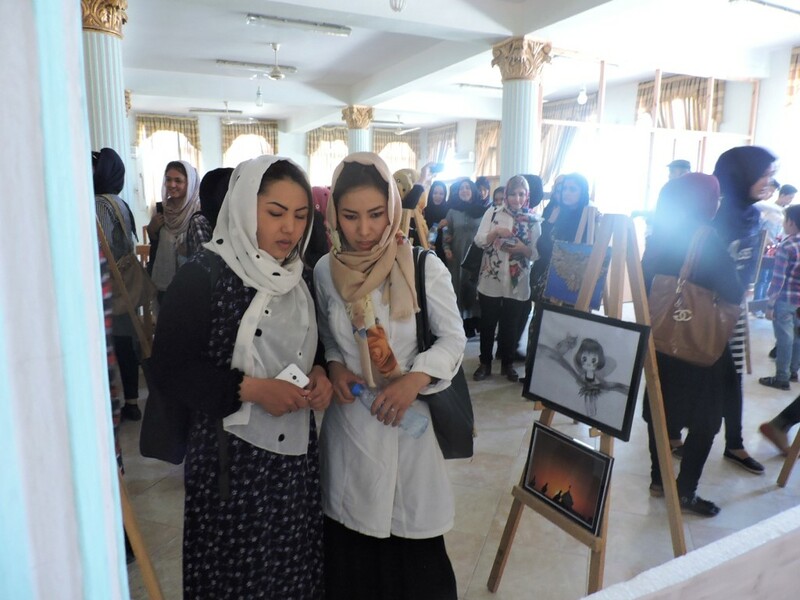 The purpose of the event was to highlight the importance of hope and dreams and how being hopeful helps people to overcome their trials and tribulation, especially those who are living in very difficult situations. Retelling personal experiences and miracles of hope and dreams was another part of the event. 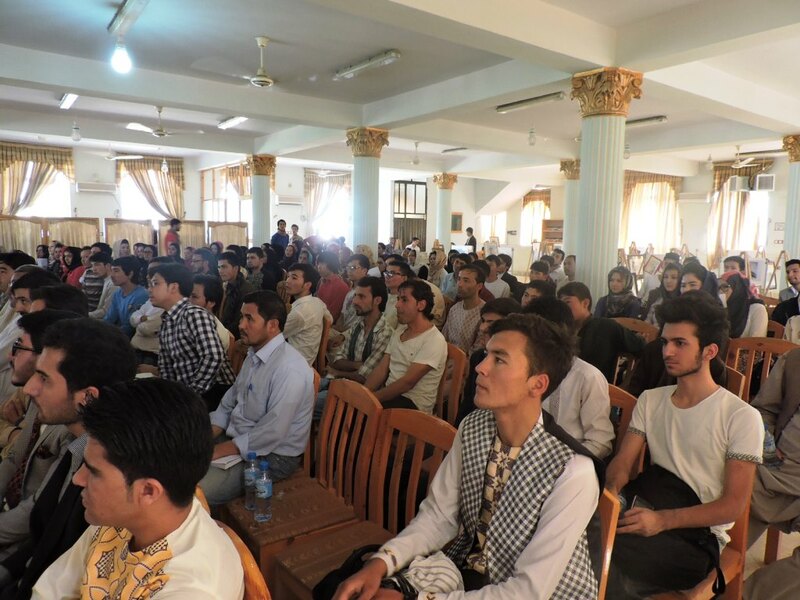 A member of the Balkh provincial council told his story of how he made it from being a vendor and bus driver to a member of the Balkh province Council, how his hope kept him strong during bad days and how his courage pushed him ahead. Another performance was leading the participants to imagine how hope can encourage them to realize their goals and dreams. The play had a clear message for the audience: that no love, peace, believe, trust, achievement or effort is existing when there is no hope. 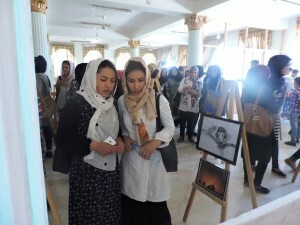 The exhibition was the last part of the event. 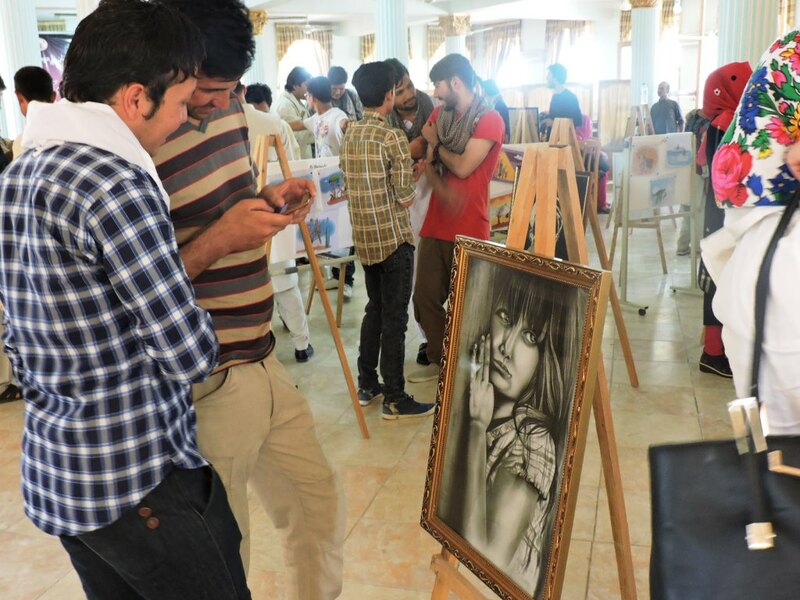 More than 100 artworks including paintings, cartoons and photographs were displayed at the library’s conference hall. 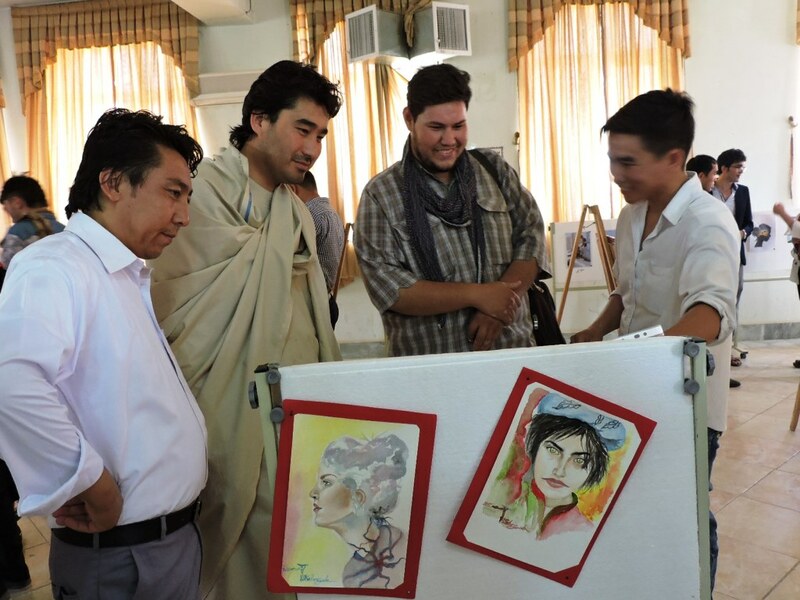 Again hope and dream was the focus of the exhibition. 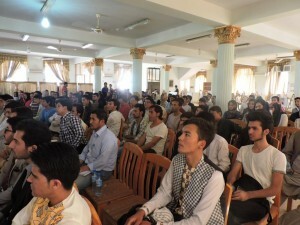 It engaged the visitors with the topic of hope and its positive effects one our daily life.